Learn the core functionality of Power Pivot and Power Query, including how to connect to, transform, and manipulate datasets. 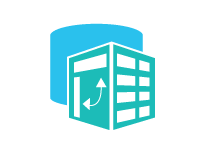 Power Pivot is a data modeling tool available within Excel. 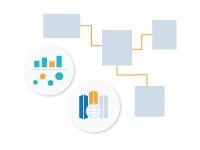 This course will introduce the important points of the Excel data model, and show you how to create Pivot Tables and Pivot Charts using the data model. In our second course on Power Pivot, we will look at more of the important features of Power Pivot, such as date tables and hierarchies. We will also look at options for displaying your data that go beyond Pivot Tables, such as Power Maps and Power View. 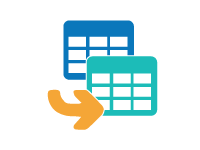 Power Query (or Get and Transform in Excel 2016) lets you import data from a variety of sources into Excel. You can also transform awkwardly formatted data into an appropriate layout for data analysis, as we’ll see in this course.